Swisscom grew its TV base by 3.5%, or 52,000 customers year-on-year in the final quarter of last year, taking its TV total to 1.52 million. The Swiss telco also grew its fixed-line broadband base by 0.9%, or 19,000 customers, to 1.52 million. Swisscom said that fixed line phone customers numbered 1.64 million at the end of the period, down 199,000 year-on-year, which it said represented a flattening out of the rate of decline. The telco said it had experienced success in driving bundled offerings, with more than half of its residential base now taking its inOne bundled subscription. The number of inOne customers at the end of the year was 2.33 million, up by 988,000, covering 54% of all mobile subscribers and 57% of fixed broadband subscribers. Swisscom posted revenues of CHF11.7 billion (€9.1 billion) for the year, up 0.4%, with a decline in its core Swiss telecom business offset by growth from Fastweb in Italy. EBITDA was CHF4.2 billion, down 1.9%. CEO Urs Schaeppi said that the biggest challenges faced by the company this year would be “market saturation, increasingly fierce competition and high price pressure”. 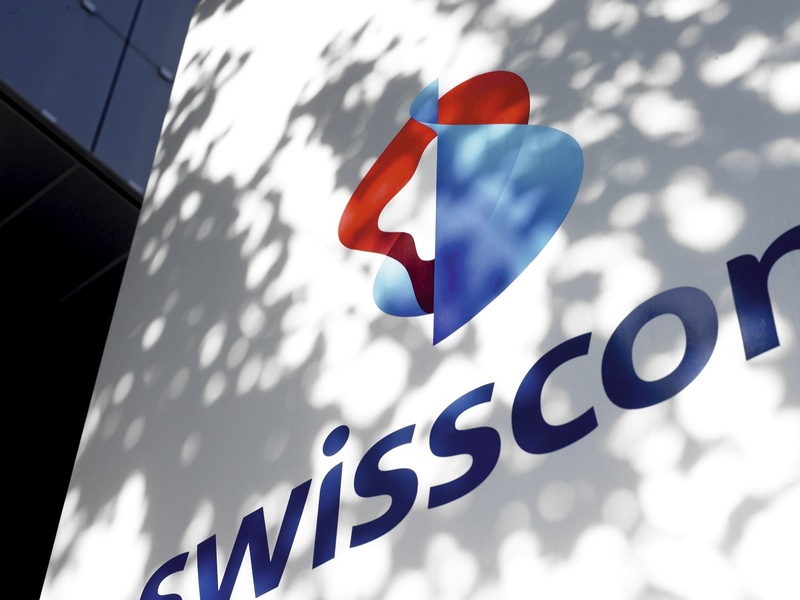 Schaeppi said that Swisscom would aim to further consolidate its position by leaning on its converged bundles drive forwards with meeting cost targets.